Not all readers are writers. All of the writers I know are readers. Just as it’s impossible to be a writer without practicing one’s craft, it’s also impossible to be a (decent) writer without taking in and processing large samples of writing. 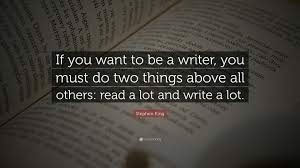 As a writer, I can’t get enough wonderful writing, and I kinda enjoy horrible writing because it inspires me to do better! Page tabs are my best friend. Otherwise I can’t easily return to passages I’ve underlines and notes I’ve made. I don’t use highlighters or pens inside my books, partly because it’s permanent and partly because it’s more distracting when re-reading. Not only does writing by hand help me to remember phrases I appreciate, it also brings those words and talents into me in a different way. If I’ve written the words, hopefully they will mingle with the ones already inside me to create new ideas! I enjoy fiction a great deal, however I can’t get enough of memoirs. I want to read ones similar to my aspirations, and ones that are totally different. 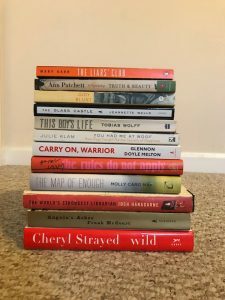 In each one I read, I try to learn how those powerful personal stories translate well to the reader, and in what ways they fall flat. If you’re not a writer, read what speaks to you. Read as much of it as you can. Hold on to copies of books that you found particularly meaningful, regardless of genre. 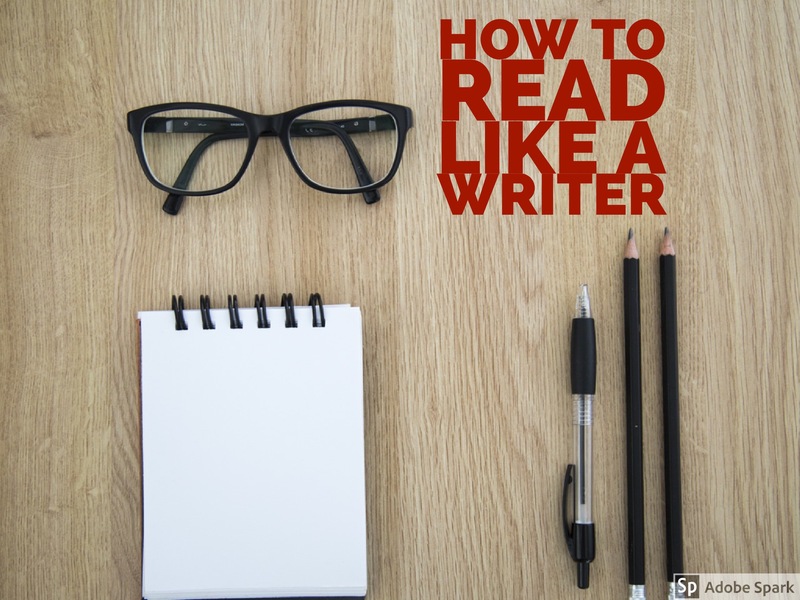 If you are a writer, do you have other reading tips? 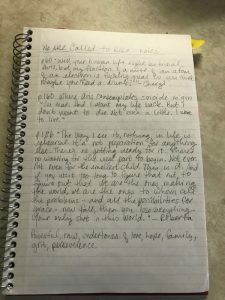 How do you preserve writing that resonates with you in a profound way? 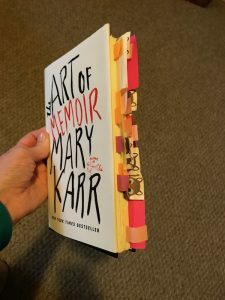 Wow, I do the same things…mark pages with tabs or bookmarks, and hand copy passages that I want to remember. I think of this as “learning a language.” I hope that if I re-read and re-write phrases, I will learn to speak the language of the author, because I desire to shape and convey my perceptions of life as they do. The more focus and intent you put into your reading practice, and the more you continue to explore a variety of books, the deeper and more useful your language. I enjoy reading and writing, but I have no aspiration to be a writer. 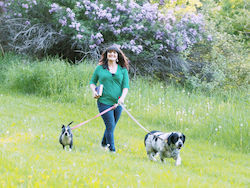 I do, however, want to be able to say and think beautiful and new things, and to learn more through reading and writing about how to listen and speak to others and to myself.